As there is drastic monsoon deficit, Chennai city is experiencing lack of drinking water by 44 percent. There is only 1TMC water present in reservoirs providing drinking water across Chennai. Cholavaram reservoir has been supplying drinking water to the Chennai city is known to us. The news that has come out now is this reservoir would have more capacity to store water in this year. There has been strong opposition, disappointment and criticism from several groups of people regarding the removal of the word Chennai following the change of name of the Chennai Central Railway Station. People who are hearing impaired face many issues in their daily lives are known. 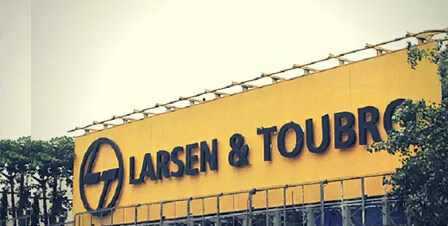 To help these hearing impaired the famous Larsen & Toubro has joined hands with DEF or Deaf Enabled Foundation in Chennai city. Plans to construct a commercial intersection near the Chennai Central Metro station by Chennai metro has been there since long time. The latest news that would bring happiness on many faces is this mega plan to build The Central Square has started now. If you are a frequent visitor then you would have known well that Pondy Bazaar is one of the most important and busiest places in the heart of Chennai city and many people come here for shopping etc. With the trend of the increasing thefts reported, the police have banned the public from roaming around the Besant Nagar beach in the night sessions. The Chennai High Court delivered a sensational verdict that the land usurped for the 8-lane highway Salem Project is not valid.